Need gear and a good deal? Come by our new Outlet store, the first in Latin America, and find what you need for your next outdoor pursuit. 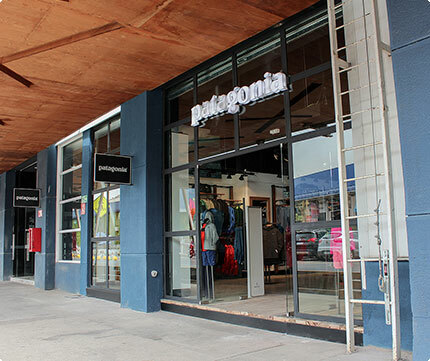 Located in the outlet district in Quilicura, the store has been built as a statement for the retail industry, favoring local and recycled materials.